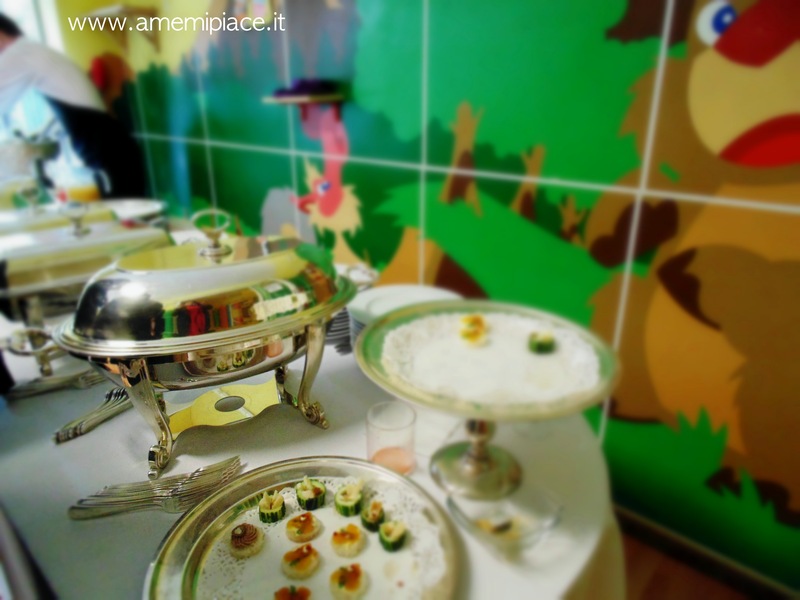 A me mi piace…andare all’asilo is the ideal location to organize events, parties and shows. Between the location and our expertise experience, we have everything you need to throw an unforgettable event such as a baptism, a birthday or anniversary party or to simply have a special evening or Sunday with your children. Our Party Planner will help you to realize your vision for the event, making sure it is unique, succesful and stress free. Our planners will guide and assist you in choosing and executing all elements of the event, from practical preparations to ballon inflation, entertainment and everything in between. On Sundays from 11am to 2 pm we can organize an eclusive brunch for your party. 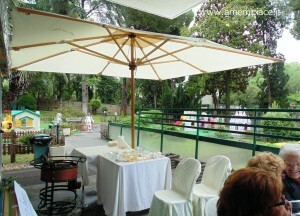 The party is situated in our big external garden and has everything that all your guests might want, including children. 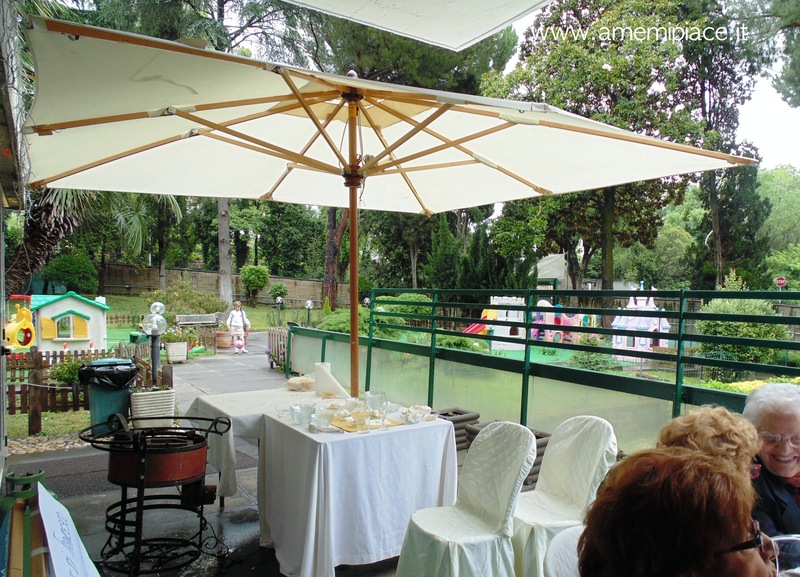 We place umbrellas and elegant tables and chairs on the patio to give you a comfortable and enjoyable brunch. We serve the brunch “buffet style” offering typical brunch dishes or barbecue and lunch dishes if you prefer. In case of bad weather the party will be organized in one of our inner rooms. 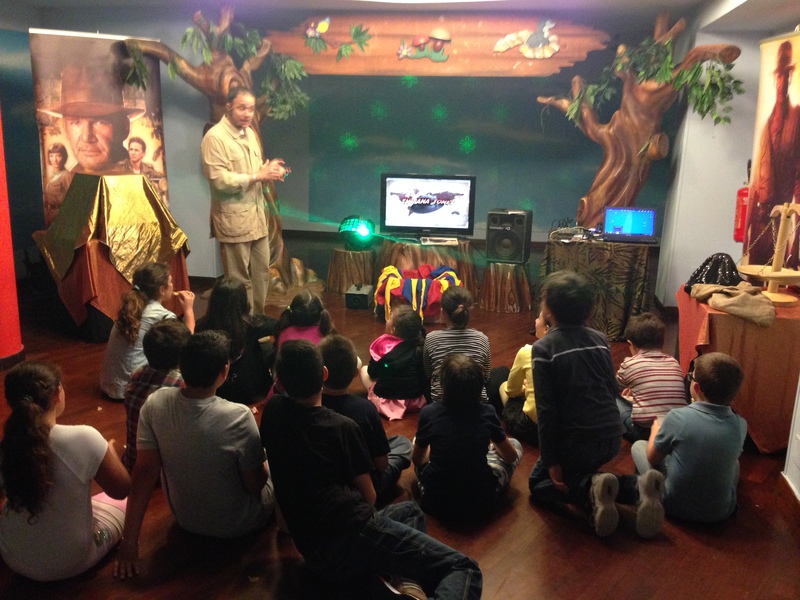 Saturdays and Sundays from 4pm to 7 pm are available for birthday parties and other events. Our staff will recieve you and your guests so you may enjoy the day without having to worry or stress about details of the party. All of our rooms have with direct access to the garden and scenic decorations. We allow you to organize the party of your dreams, offering guests every comfort, and the children a fun filled day. 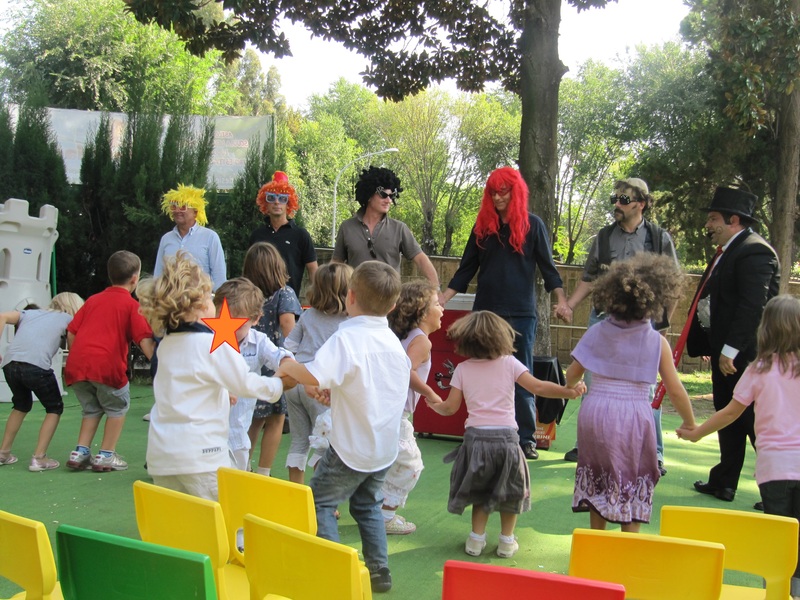 we have services to satisfy all your needs and will take care of: catering, entertainment (such as puppet shows, baby dance, baby cabaret,ballon sculture etc) theme parties, and all decorations. Dinner shows for kids aged 7-12 on Fridays from 7-10 pm. The dinner show takes place one friday a month and is specifically designed for children from 7-12 years old. 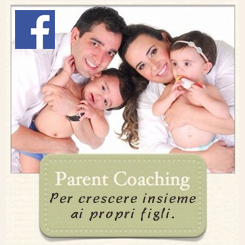 It’s the perfect place to let your children spend an evening with complete autonomy but still in a safe and protected surrounding. Our expert staff can organize the dinner shows for up to 40 children and is a unique and fun idea for a birthday party! 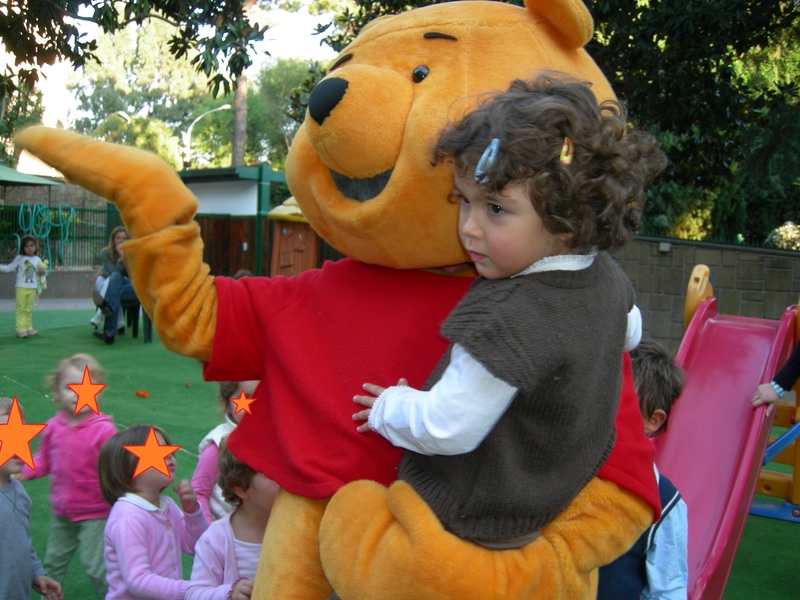 Stage shows are a fun and engaging opportunity to immerse in a magical atmosphere and foster imagination and creativity.